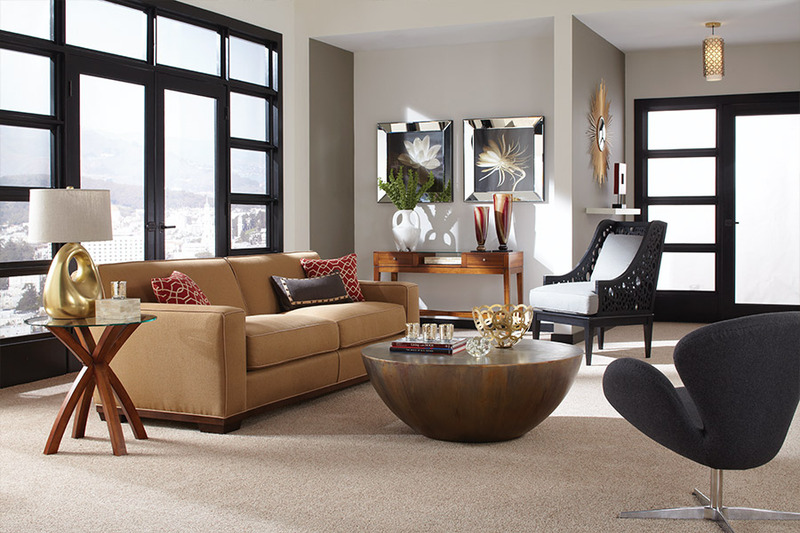 For many homeowners, shopping for quality carpet can be tricky. To overcome that, you must find out as much as you can about the hidden properties that often come together, to create a truly great floor covering. Understanding that all the characteristics combine to determine the overall quality of the product can be a great help. We are going to go over some of those factors now. Setterquist Flooring has more than thirty-five years of experience in the flooring industry. We know the products well, and we don’t mind passing along crucial information to our potential customers. With BBB (Better Business Bureau) accreditation, you can trust our advice, and stop by to speak to our specialists any time you’d like. You can find us serving Bonita Springs, Estero, Marco Island, Ft. Myers Beach, and Fort Myers from our Bonita Springs, FL showroom location. 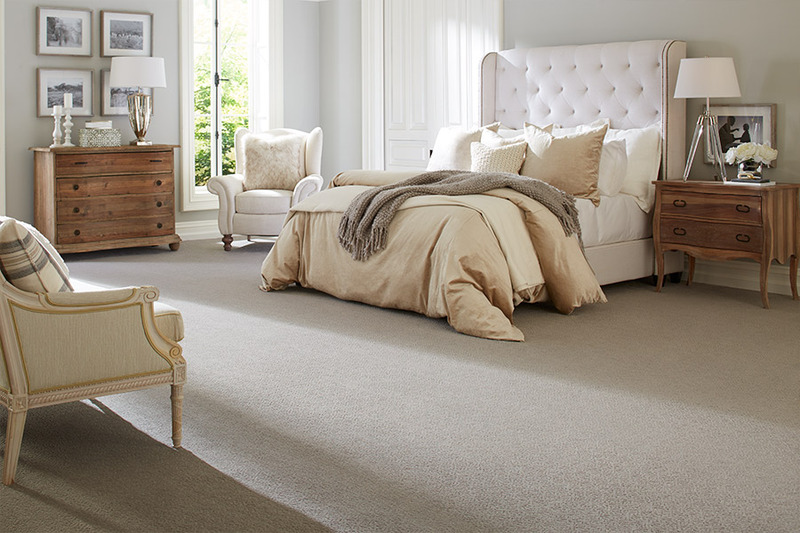 The face weight of carpet has been marketed so heavily, that some homeowners think it is truly the best way to gauge how durable the carpet is. It is actually a measurement of the weight of the carpet pile, measured by the ounce, per each square yard of flooring. While it does add to the overall value of the flooring, it isn’t always best to go by this factor alone. Density of this type of floor covering refers specifically, to how close the fibers are stitched through the backing material. If you happen to be comparing different carpeting that has all things in common (style, fiber, etc. 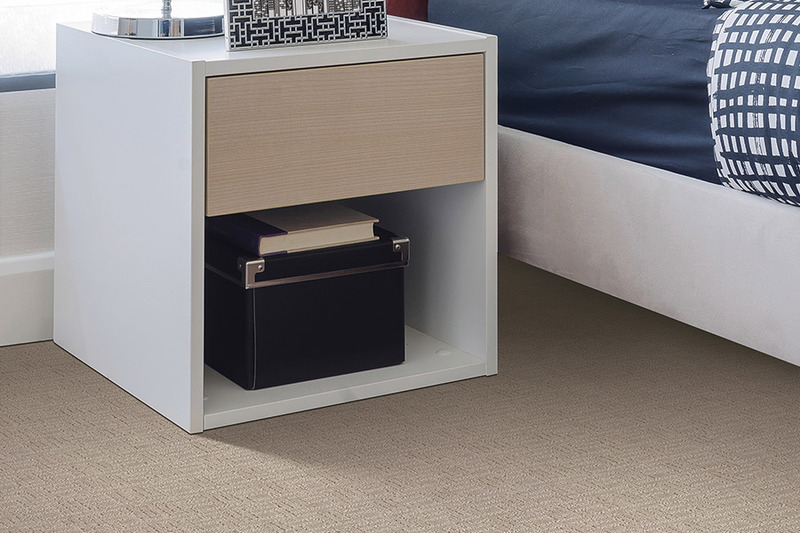 ), then the higher density can point to flooring that is more durable. Otherwise, there are other factors to consider. 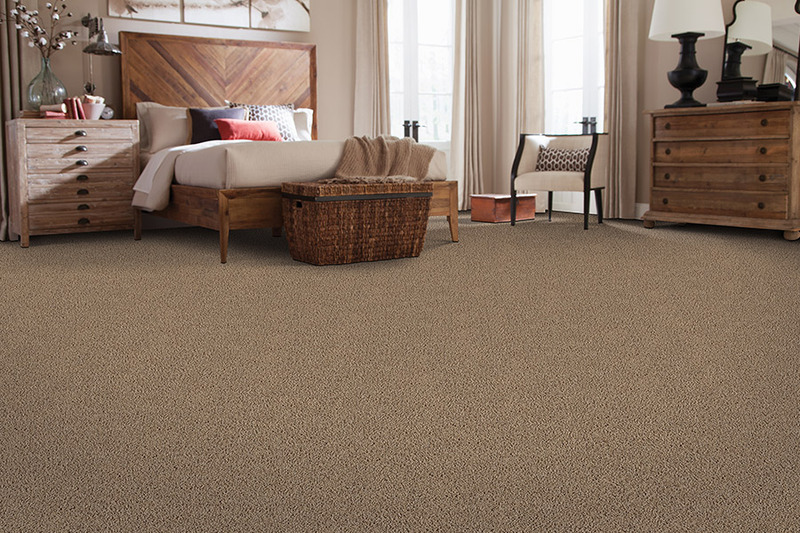 Fiber twist is a factor that is often overlooked when considering carpet value. This refers to how many times fiber strands are twisted together. 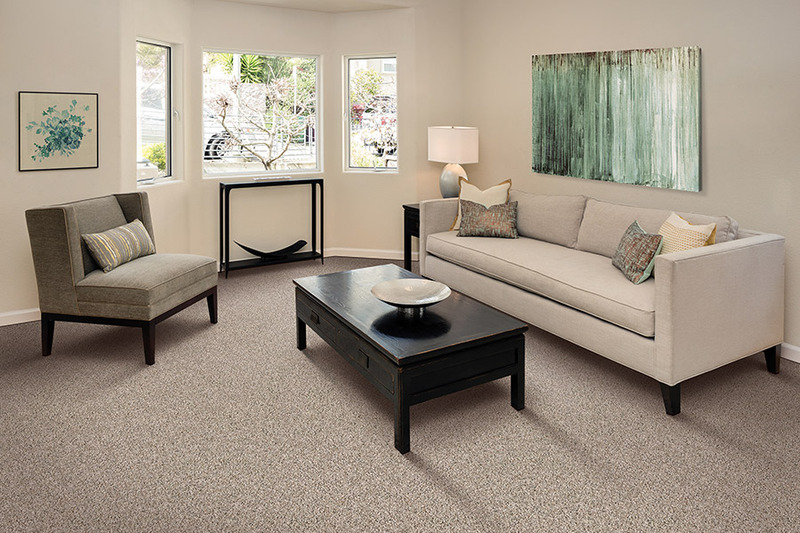 It can also be called the TPI, also known as “turns per inch.” Probably the most common reference made to the value of any carpet, is the type of fiber used to make it. Fibers have different characteristics, and it’s a fact that one particular type of fiber will work better for your needs, than all the others. Some of the fibers you might hear discussed include polyester, wool, triexta, olefin, and nylon. Be sure to access your specific needs to find what’s best for your home. For more information on what makes a great floor covering, be sure to speak with one of our flooring professionals today.